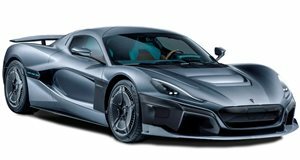 The 1,073-hp Rimac C_Two hypercar returned to Geneva last week following its global debut in 2018 and Mate Rimac told us the production-ready version will arrive at next year’s Swiss show. The all-electric hypercar’s official name will also be announced at around that time. For now, development continues on the Croatian company’s second model and it’s a huge undertaking. One of the biggest things the C_Two will be put through is crash tests that, at first thought, sound fairly standard. It’s anything but. This got us thinking. If the projected price tag for each new C_Two is around $2.1 million than up to $63 million worth of cars could be crashed when all is said and done. All told, 150 examples will reach production but Rimac will build 180. Thirty will be slammed into walls and then some. 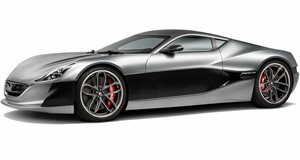 North America, Europe, and the Middle East are Rimac’s primary markets for the car, but what about the world’s largest car market, China?